If I could marry Marshable, I would, I just love them! 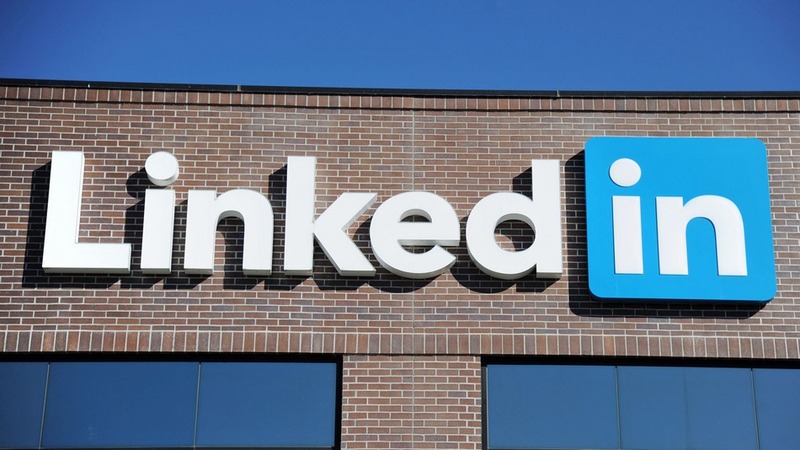 Don’t skip this step on LinkedIn. You should never assume your contact will just click on over to your profile to learn about you or see how you’re connected — be proactive (and respectful of the other person’s time) and write a quick intro.